From 1 July 2018, new provisions in the Corporations Act 2001 (Cth), prevent a party from enforcing termination clauses such as ‘ipso facto’ clauses. Until 1 July 2018, such clauses allowed a contracting party to automatically enforce its right to terminate against the other party upon the occurrence of an insolvency related event. This article discusses the effect of the new provisions on the enforcement of such clauses. 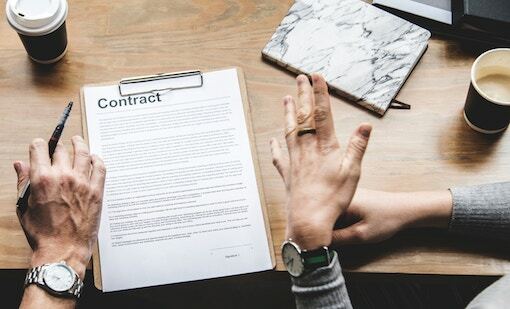 Generally, ipso facto clauses create a right to terminate a contract if a company enters into administration, is wound up by insolvency, or a manager or controller is appointed. The main advantage of such clauses is that it gives a party the ability to exit a contract as soon as the insolvency of the other party becomes a real risk. Although such clauses have the effect of self-protection mechanisms against suppliers, credit providers and landlords, they do inhibit the successful turnaround of struggling companies. The 2018 reforms seek to prevent suppliers and other contractual counterparties from terminating a contract with a company solely on the basis of its insolvency or formal administration. Contracts entered into before the commencement of the regime (1 July 2018). These amendments will affect any business who operates as a creditor or supplier and who has standard terms and conditions or template contracts which contain an ipso facto clause. It should be noted that almost all standard form contracts have a termination clause allowing a party to terminate or modify a contract in the event of on insolvency. As such, we strongly recommend that businesses contact us to have their contracts reviewed and amended and to obtain advice on the best way forward. Termination or enforcement of rights under a contract in breach of the new provisions in the Corporations Act 2001 (Cth) may create an unwanted future claim for damages.